Posts tagged " consent forms "
Primary and secondary schools are struggling to cope with the demand on their resources due to the increase of pupils. Information relating to this growth can be found in the Department of Education report here. On average, a secondary school has approximately 1,000 pupils. Various consent forms need to be completed and signed for by the parent or guardian on behalf of the student. This results in high volumes of paper being printed which impacts on an already tight budget. Most schools and colleges are striving to rid themselves of paper. If a solution to this problem was implemented using the MiPEGS app it would reduce costs relating to printing, improve communication and create a more productive, secure and efficient system for the longterm. This will then allow finance saved to be put back into positive resources and much needed educational facilities. 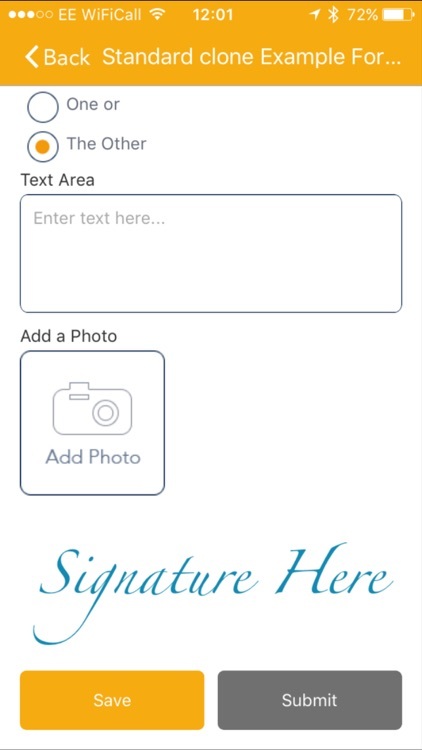 MiPEGS enables schools to send a range of forms to the parent or guardian to be completed, electronically signed and submitted using their smartphone through the MiPEGS app. Examples of these forms include, Absence requests, Consent for School trips, Parent permission, Update of contact information and feedback forms. –Forms can no longer be forged by students, making a more secure and authorised environment. –No delay on returned forms, the parent will receive an alert to complete and sign a form by a deadline through a push notification on their phone. – Updates relating to the school or their child’s education can be sent through to the app for them to acknowledge. 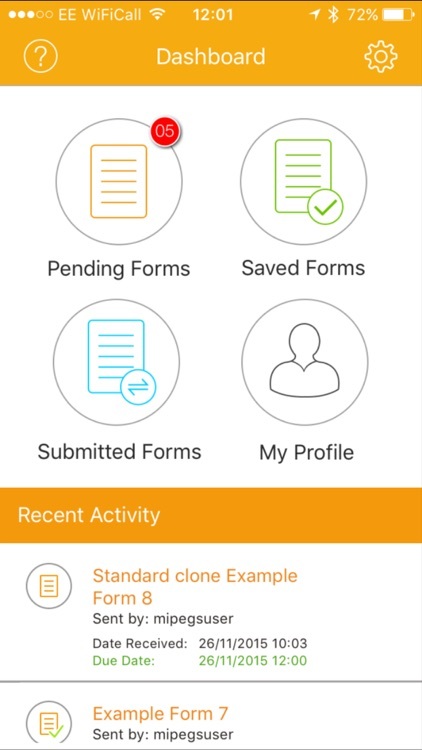 –Completed forms can be exported to a pdf or csv document and stored electronically onto the pupil’s records. Forms can also be sent to staff to complete, sign and electronically send back, making managing of HR a doddle. Implement MiPEGS within your business. Email us at info@ipegs.co.uk or Call us on01244 560 717 for an initial chat or to book a demonstration.